EcoEasy can be driven just by a power connection without any additional devices like PC, Screen or other systems. 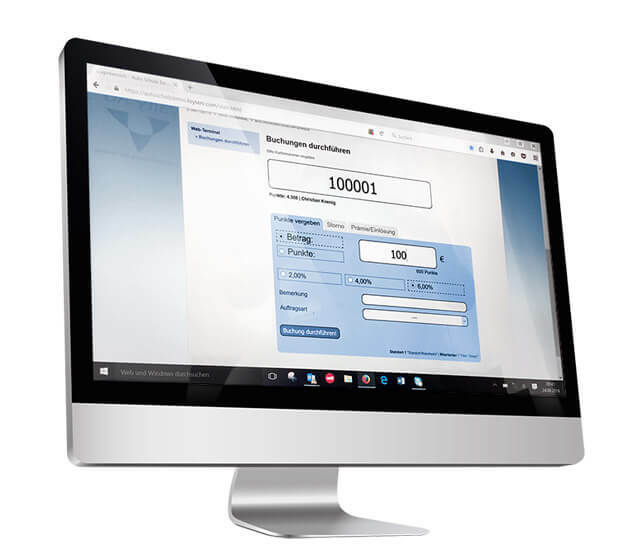 Through the keyboard-on board the staff can manage all transactions. 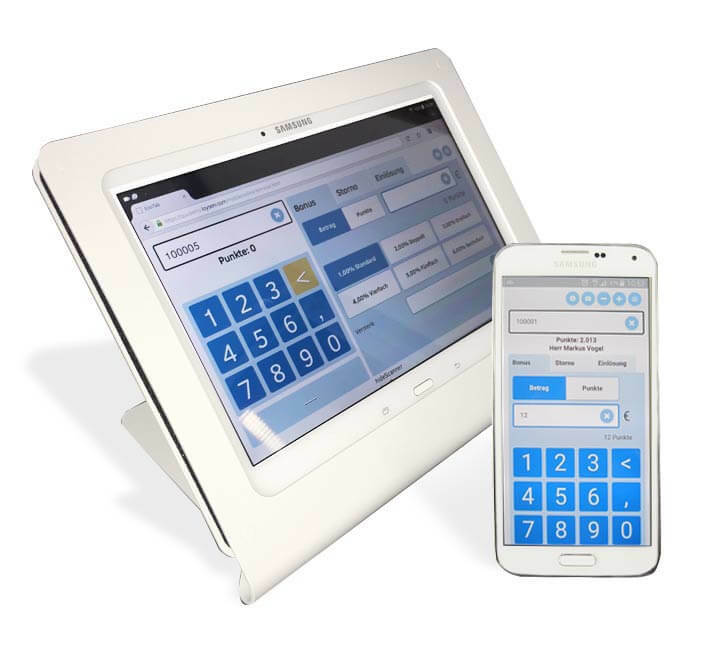 EcoTab means a maximum in flexibility in connection with modern technology. 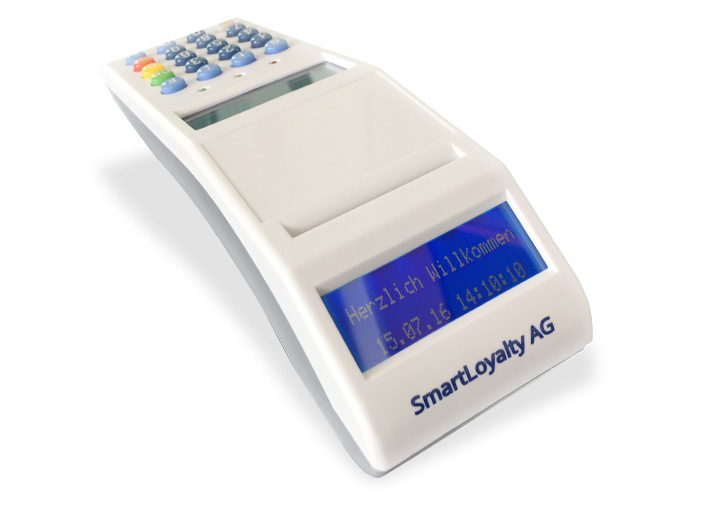 It is working wireless through W-LAN or mobile network and is therefore the optimal solution at your POS. 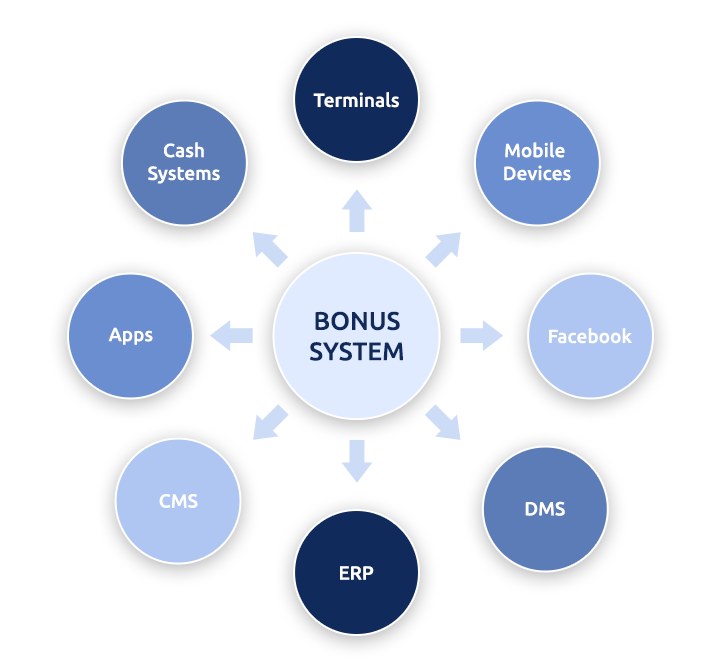 EcoWeb is the simplest solution which is driven directly from a PC. The administration and the reporting of your system is managed through your own computer with internet access.